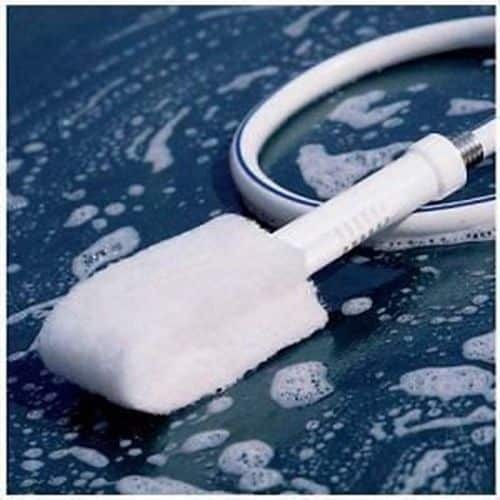 Hot Tub Maintenance & Cleaning – H2O Cleaning Wand 6010 – Connects to a garden hose to wash and scrub at the same time. No messy bucket or rags to deal with. Can be used on a variety of surfaces.